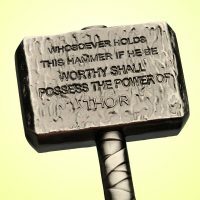 Thor’s hammer is truly powerful. 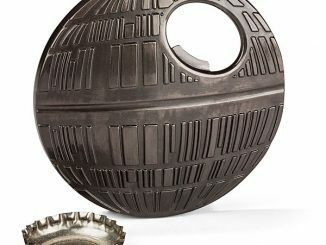 If you saw the movie, you would know this. 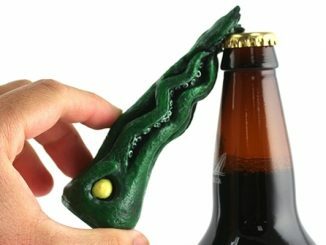 About the only thing we didn’t see him do with it is open a bottle. 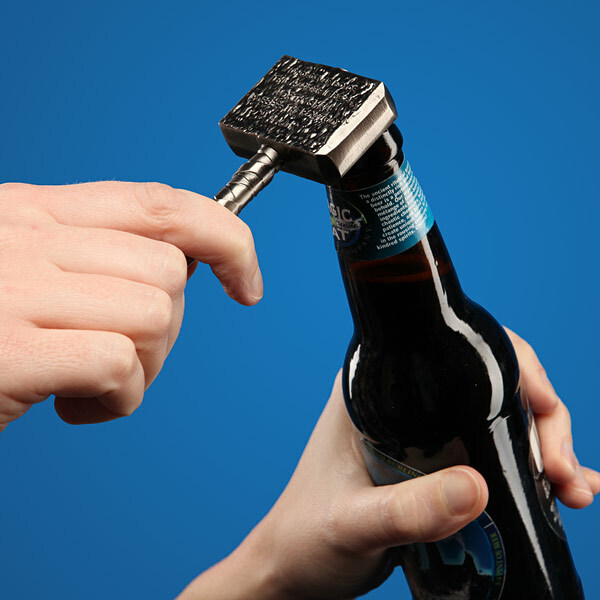 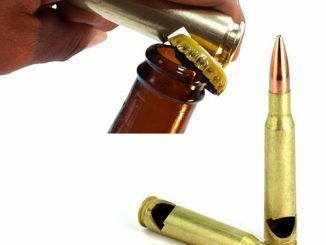 Now with the Thor Bottle Opener, you have the power of Thor. 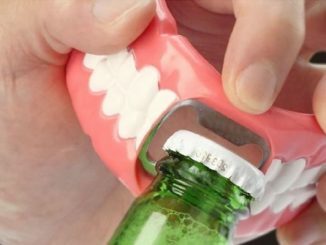 Good thing it isn’t full size or it would destroy your bottle. 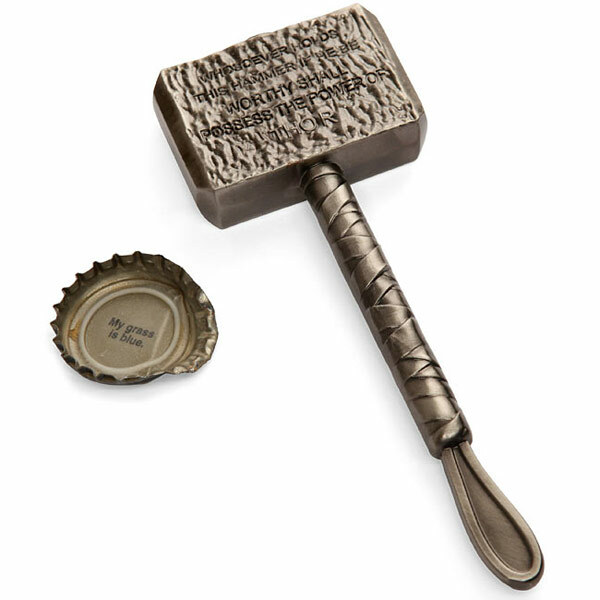 This hammer of the gods will help you quench your thirst and make you feel like a beer-drinking god. 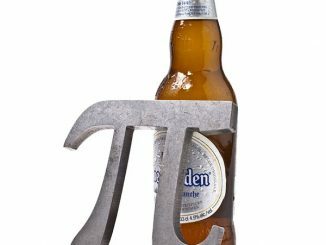 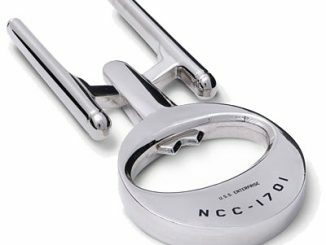 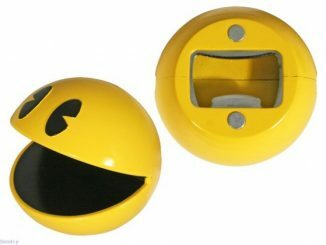 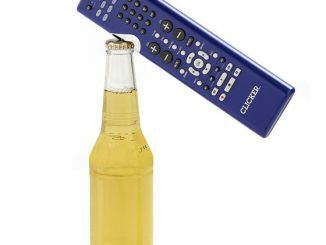 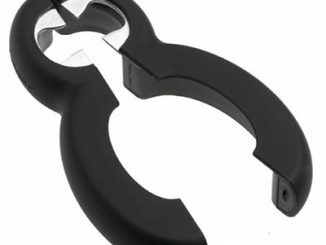 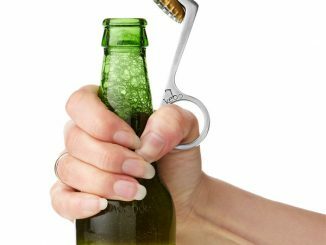 This bottle opener is 6-inches long and is $16.99 from Entertainment Earth. 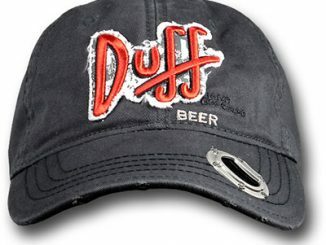 Pre-order it now and it will arrive later this month. 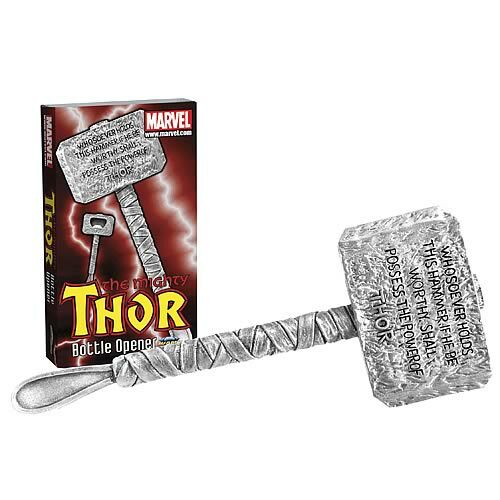 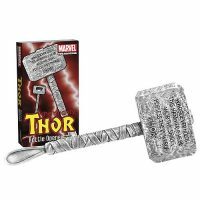 UPDATE January 2013: The Hammer of Thor Bottle Opener is available at ThinkGeek.com for $14.99.